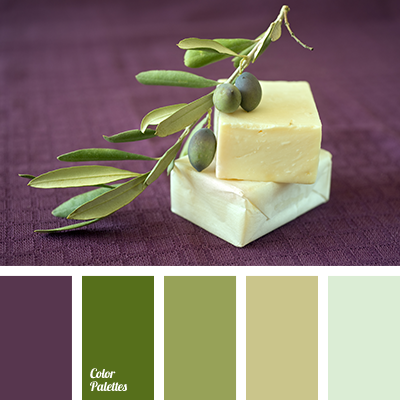 Very calm, but at the same time deep palette combines both noble shades of olive green and violet-purple colour. 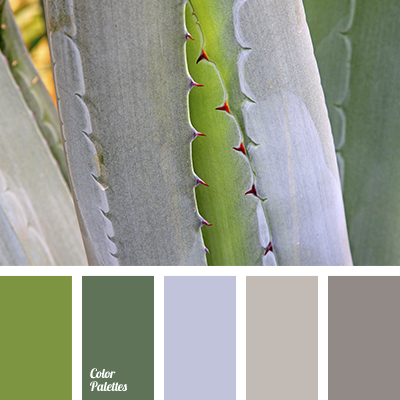 Due to creamy-white shade it seems light and brings peace and comfort. 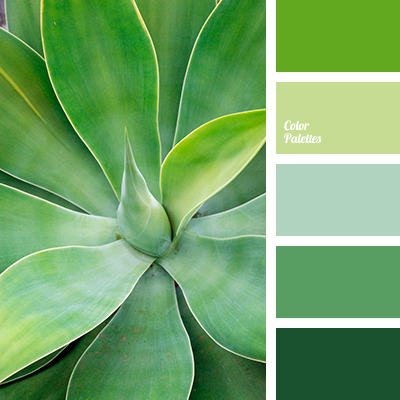 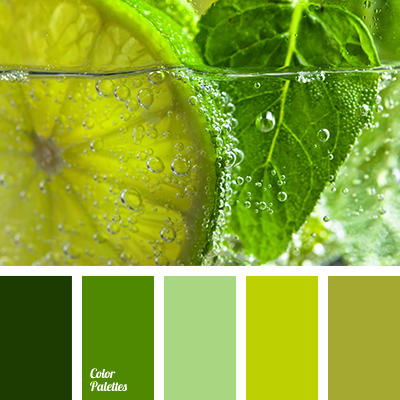 This palette is perfect for interior of a dining room in Mediterranean style. 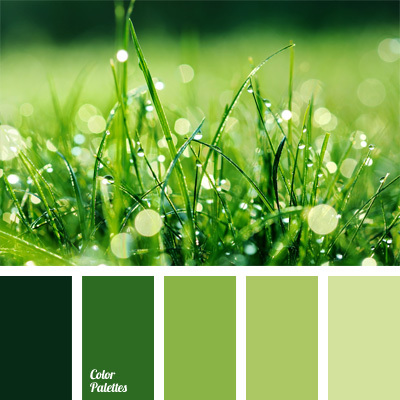 colour of olives, dark plum colour, eggplant, eggplant and green, eggplant and olive green, eggplant shade, green and eggplant, olive green and eggplant, rich shades of green, shades of green, shades of green colour, shades of olive green.